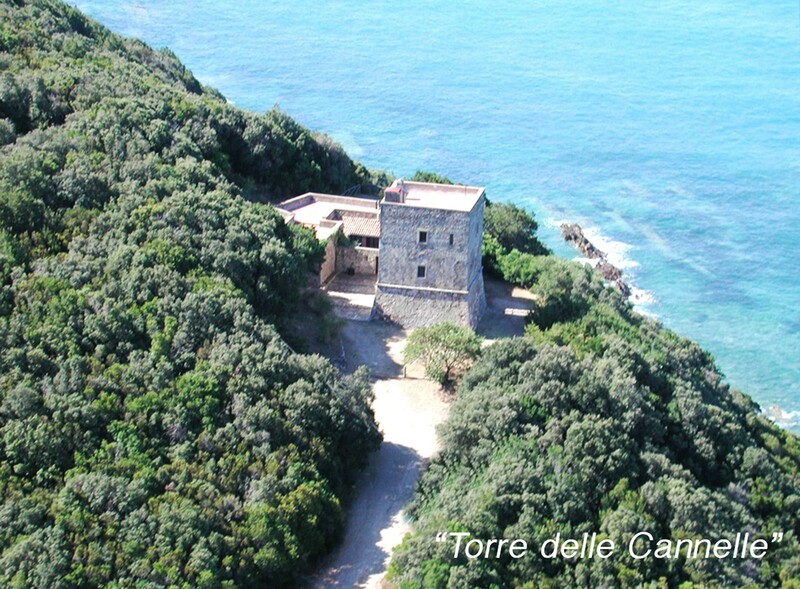 The origins of Torre delle Cannelle go back to the 16th century when it was a Spanish outpost erected as a watchtower to control the sailing ships crossing this stretch of the sea. 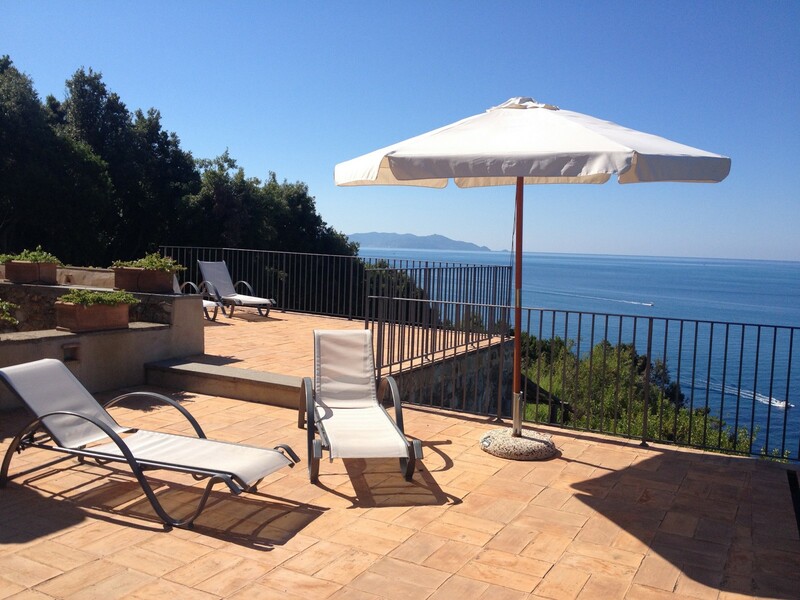 It is situated overlooking the wildest coastal area of Tuscany within the Maremma Nature Park. Like any watchtower worthy of the name it stands in an isolated position on the edge of a high cliff. The only sounds to be heard are the waves breaking on the rocks beneath and the wind whistling through the branches of the trees in the forest which reigns unchallenged over all. 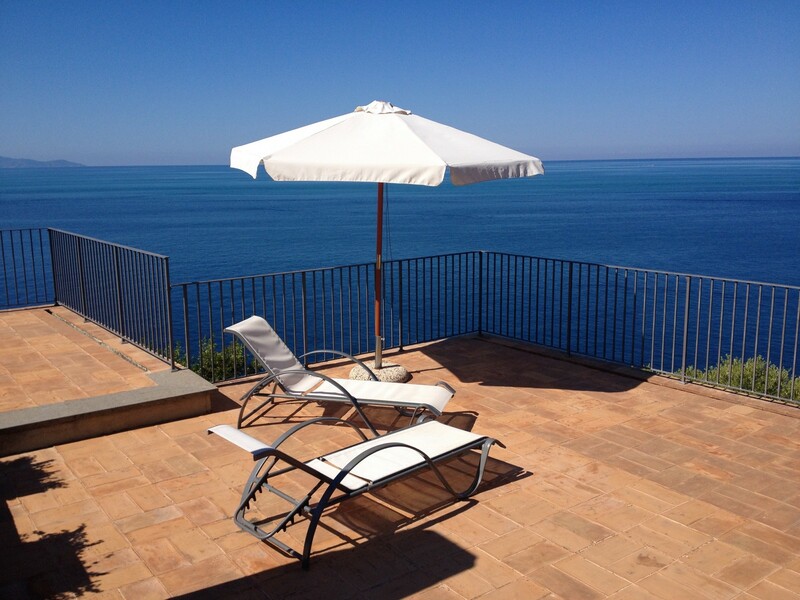 As a result it is the perfect choice for guests who conceive the holiday as a time of withdrawal and repose. From the tower a steep path leads down to the rocks below (not suitable for people with impaired mobility), while there is a pebble beach around 500 metres away, which can also be partially accessed by car. The sandy beach is instead 8 kilometres away. 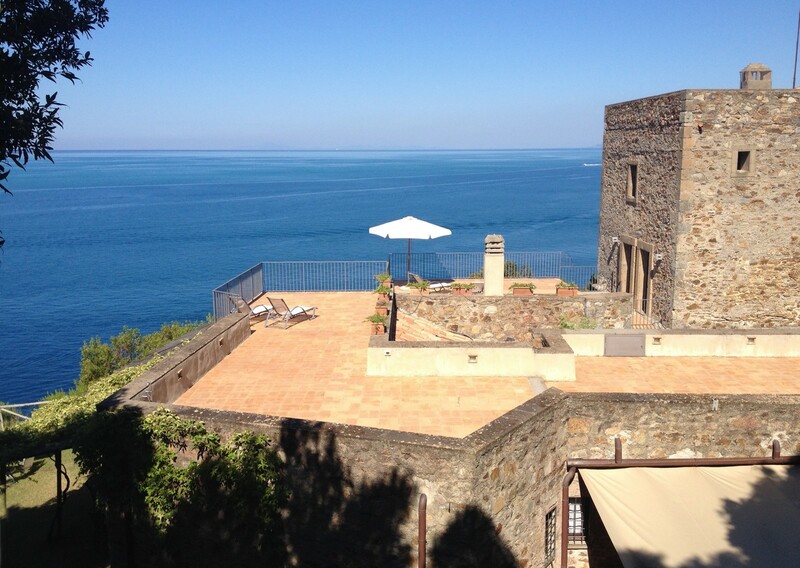 The position of this property is ideal for excursions in the Maremma Nature Park, as well as visits to the charming seaside resorts of Talamone, Santo Stefano and Orbetello. From the splendid outdoor terraces, where guests can enjoy delicious and romantic suppers in the open air, the stunning panorama stretches from the Argentario promontory as far as the island of Giglio. Domestic help, babysitting and cook are available on request. Access to the tower is via 4 kilometres of unmade road inside the Nature Park. Parking is available within the property. ACCOMMODATION (300 m2) Gr. fl. : living/dining room with fireplace and access to the outside and to a terrace, kitchen, 2 double bedrooms sharing a bathroom with bath, 1 double bedroom with en suite bathroom with shower. 1st. fl. : 1 single bedroom with bathroom with shower, 1 twin-bedded room with extra third bed and en suite bathroom with shower. 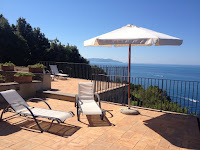 LOCATION: 6 km Talamone (shops and restaurants), 8 km Fonteblanda (supermarket), 27 km Orbetello, 31 km Grosseto, 40 km Porto Santo Stefano, 110 km Siena.